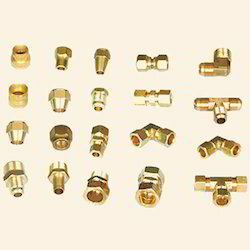 Our range of products include brass tube fittings. 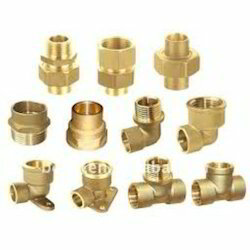 We also offer good quality Union Fittings which are known for superior performance. These products are manufactured by using premium raw material and are subjected to strict quality checks to ensure that they meet the international standards. These drop forged bushes are available in a variety of shapes, sizes and dimensions. All our clients are satisfied with the functioning of our products. Looking for “Brass Pipe Fittings”?